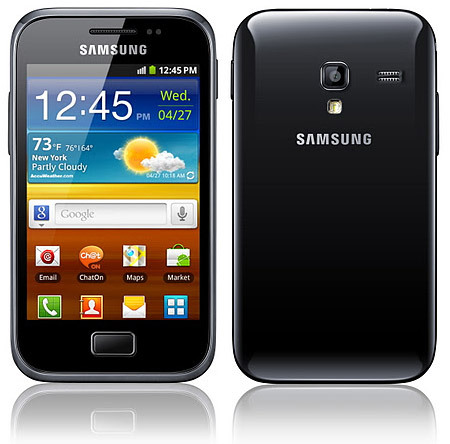 Samsung had announced the Galaxy Ace Plus, which was an upgrade for the original Ace back in January. While we were clueless about the price and availability, it seems that the mystery is now cleared. 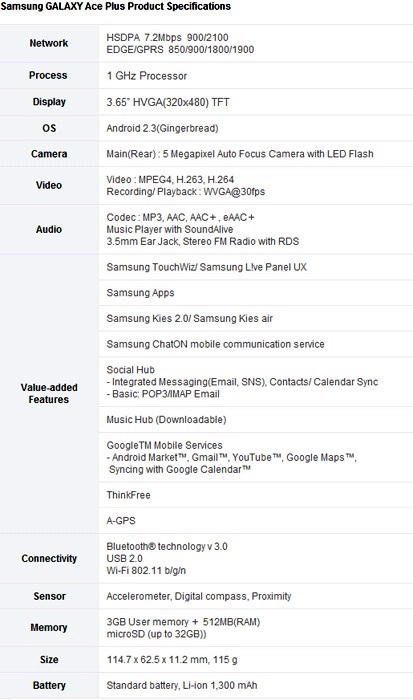 The Galaxy Ace Plus is now available in India via the online store seller, Flipkart and is priced at Rs.16,275.